Just when you think you have attended the best conference - Keep Alabama Beautiful/Keep Mississippi Beautiful Conference was educational, informing, fun and we sure did not go hungry. Thanks to the Alabama team, Denise Taylor and Joy McKee our Keep Mississippi delegation of twenty eight really enjoyed ourselves. I also want to thank Sue Smith and Grace Keegan from Keep America Beautiful for the wonderful training that we all received. These two are amazing. Neeley and I had a wonderful time in Picayune and are so happy to have Christy Goss and Keep Picayune Beautiful join our Mississippi affiliate network. This brings us to forty six affiliates. It was so exciting to have South Side Elementary gifted students join us for this Certification. 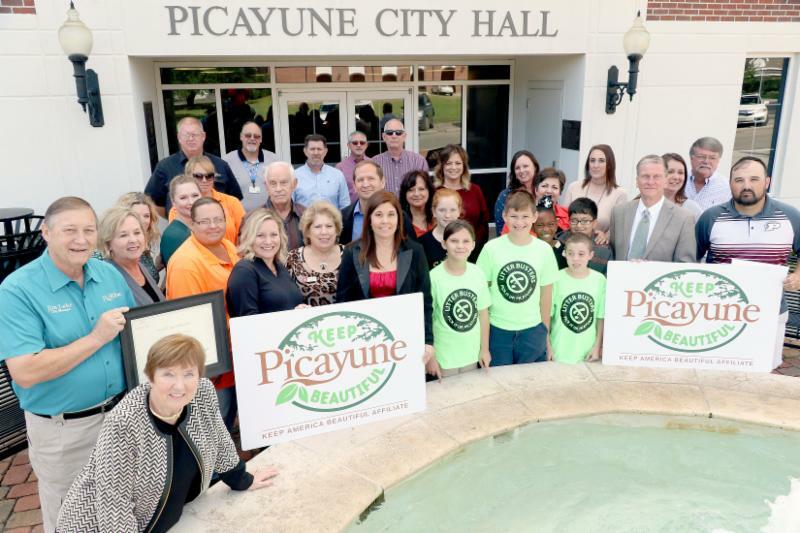 These students designed a litter brochure for Keep Picayune Beautiful. Please continue to keep our friends in Florida in your thoughts as they are recovering from Hurricane Michael. I am so thankful for all of the amazing friends that continue to work to keep our state beautiful and at this time let me say “have a blessed and wonderful Thanksgiving” and if you are traveling during the holidays – be safe and remember KEEP MISSISSIPPI CLEAN & GREEN. Thank you to Keep Alabama Beautiful for hosting this year's Keep MS/AL Beautiful conference! Affiliates heard from the City of Orange Beach's Leave Only Footprints program, The Underwater Forest, Alabama Coastal Foundation, and all things Keep America Beautiful from KAB Central Region Affiliate Services Grace Keegan and KAB National Trailer Sue Smith. We also had the Mississippi Department of Transportation Anti-Litter Coordinators in attendance as well! 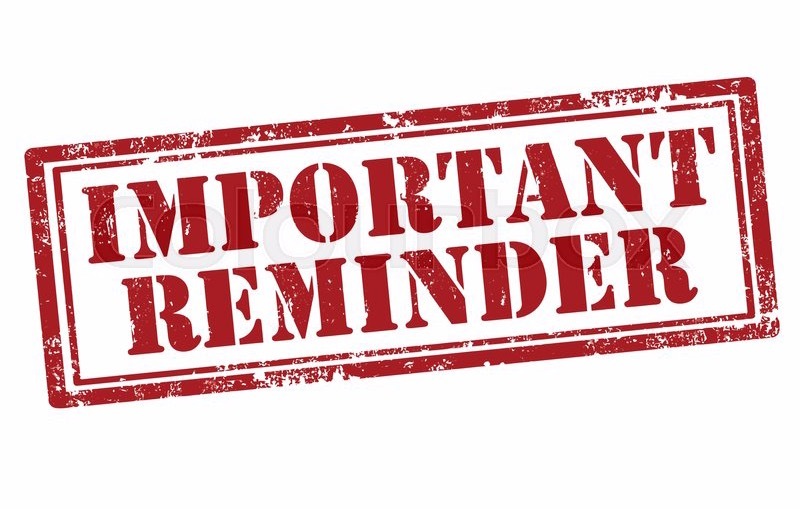 For affiliates who were not able to come to the MS/AL conference, KMB will be hosting another meeting that will meet your annual KAB training hour requirements. Please RSVP by Nov. 5. 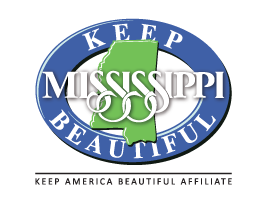 Keep Mississippi Beautiful is so excited to welcome our newest affiliate, Keep Picayune Beautiful. Certified October 23, Affiliate Director Christy Goss says "I am looking forward to making new partnerships within my community. I’m excited about uniting all the passionate, prideful people in Picayune. I know that with partnerships we can accomplish great things and make Picayune the best it can be, which will result in making Mississippi the best it can be." 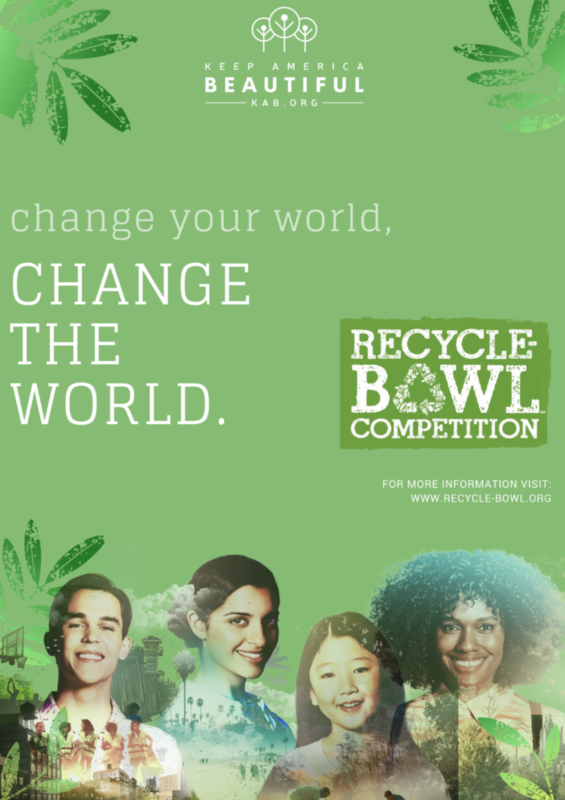 Keep Mississippi Beautiful is excited to have 14 schools across our state to compete in Keep America Beautiful's Recycle Bowl Competition. This is a 30 day competition from October 15 to America Recycles Day, November 15 and the winners are chosen by the weight of the recycled materials. Good luck to you all! Stay tuned for the national and state winner! Funded by the Charles Stewart Mott Foundation, these grants offer funding and capacity-building training to effectively recruit and engage young people in meaningful service activities. Grants of $1,000 will be provided to activate a minimum of 500 youth during the MLK Day weekend. The application deadline is Nov. 4, 2018. The Dow Chemical Company is again teaming up with Keep America Beautiful to award up to $100,000 in grants for organizations to establish Hefty ® EnergyBag ® programs in their communities. The Hefty ® EnergyBag ® program, led by Dow and Reynolds Consumer Products, offers an innovative approach to diverting hard-to-recycle plastics. The grant application is open to municipalities, nonprofits, materials recovery facilities and other qualifying organizations through Jan. 31, 2019. Dow will equip grant recipients with a framework for developing a successful program in their communities, and will facilitate planning, implementation and measurement. 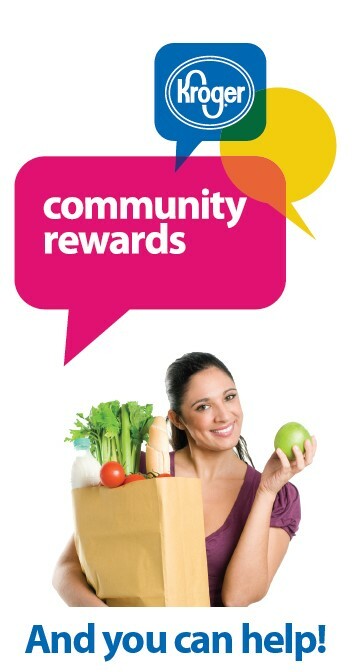 Recipients will manage their local programs and solicit involvement from key community stakeholders. Dow and Keep America Beautiful will host two one-hour webinars on Nov. 7 and Dec. 12 to review the application process and describe how they will evaluate grant applications. Keep America Beautiful affiliates and partner organizations have an opportunity to participate in a Philip Morris USA initiative to place 10,000 litter stands to collect cigarette butts in communities nationwide and educate adult smokers 21+ on the importance of disposing of their cigarette butts properly. Adult smokers are being given the opportunity to enter locations (city and zip code) on a map to indicate where they would like to see a litter stand installed. As stands are placed, an interactive map populates featuring local stories and showing locations that have been selected. Keep America Beautiful and Philip Morris USA request your help in finding locations to place litter stands to provide opportunities for adult smokers to dispose of their cigarette butts properly. Keep America Beautiful Affiliates are able to request free litter stands (with no shipping cost to you) by emailing litterstands@kab.org . Install the litter stand(s) in an accessible place (e.g., outside entrance to retail location, or transition point where adult smokers commonly dispose of cigarette butts). Hardware is included to mount each receptacle. Maintain litter stand(s) (e.g., regularly empty cigarette butts into garbage). Using Google Maps, right-click the place on the map. Select "What's Here?". At the bottom of the map, a card with coordinates will appear. If you have any questions, contact Michelle Robinson at 662-232-2745 or at mrobinson@oxfordms.net . The Wartville Wizard was presented to the city of Belzoni Tuesday, October 16th at the Catfish Museum Depot Theater. Despite the rain, every seat was filled in the theater as the community came out to see this thought provoking, comedic dramatization of one man's fight against litter in his hometown. ﻿After seeing a video of the Wartville Wizard by Don Madden being read to children, Chandra Hines, Executive Director for Keep Belzoni Beautiful thought it would be the perfect tool to communicate the message of litter to local residents. She presented the idea to dramatize the book in play form to KBB's board who immediately set a date to cast parts for the play. KBB held auditions to identify local residents of Belzoni who would portray each role. The play was advertised via flyers, through Facebook, on the cable station as well as on the radio. 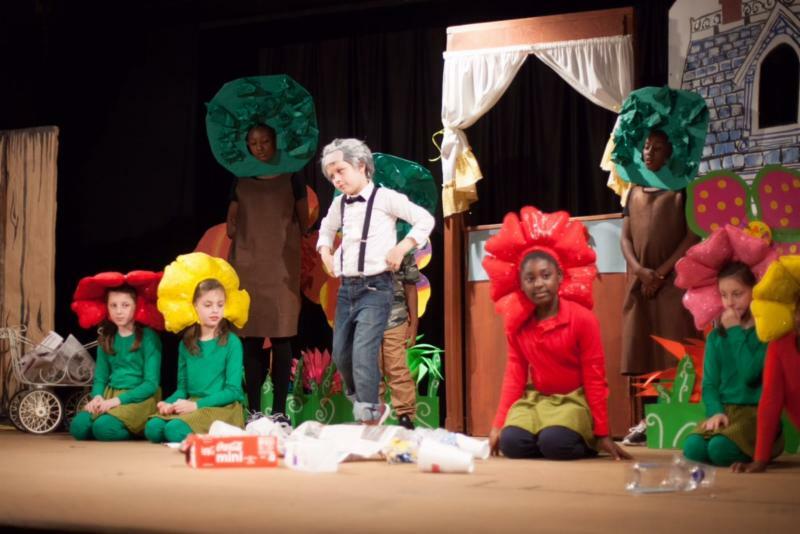 They did not charge admission for the play because they wanted everyone to come and receive the message of the story. They did however sell concessions along with Keep Belzoni Beautiful t-shirts to raise funds for their affiliate. The story helps everyone understand the shared responsibility we all have in keeping our communities clean, green and beautiful.